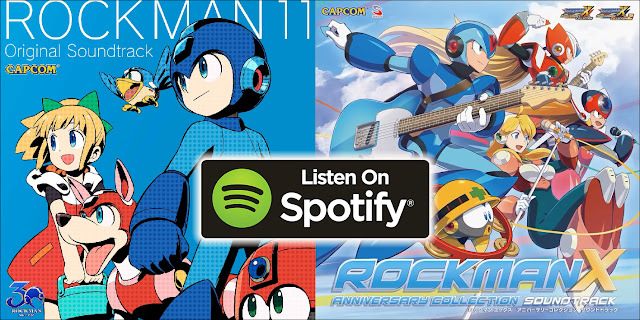 I find it quite interesting that they added recent commercial releases like the Rockman 11 Original Soundtrack and the Rockman X Anniversary Collection Sound Track. Maybe they'll add more older OSTs too? I'm sure many of you would like to see more albums added. 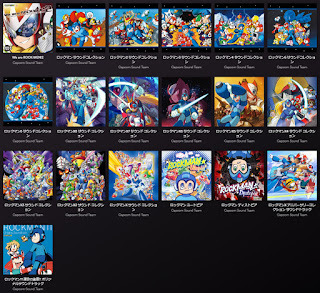 Maybe even the Rockman Zero Soundtracks?, let me know in the comments. To find the albums on Spotify, search the artist name "Capcom Sound Team" or just click on this link. I'll probably stick to my mp3 hoarding, but it will be cool to see which games they decide to include. Capcom have been killing this year with all those announcements, I'm really excited to see the tracks once I get home! 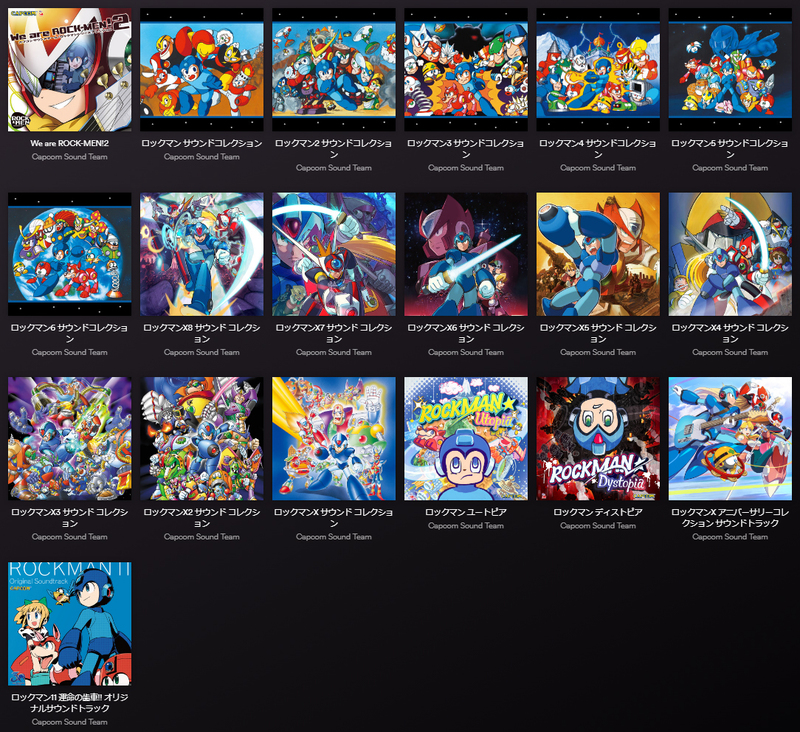 This influx of Mega Man merch makes me think Capcom might be ready to face X9. Also, Mega Man Zero soundtracks? Yeah, no thanks. Get some musical tastes man. It's called having standards. You should try it! The Zero OSTs are pretty high standard I think, if you want low standards I think Mega Man 11 and the Legends series suffice for that. People here don't like the Zero and 11 OST? What have you guys been listening to? It's just a matter of your personal tastes, not standard. As far as quality goesn the Zero serie had it's high and low, just like X. In my opinion neither X or Zero had lows (Musically, although Zero never had a low game too, but it ended at 4 and X series would not have had a bad game if it ended in that same number). I see X7 and X8 in that splash screenshot. Are they also on Spotify as well? If they where to put the MMZ soundtrack, i think i'd be glad to see the Resonant Vie remastered soundtrack.